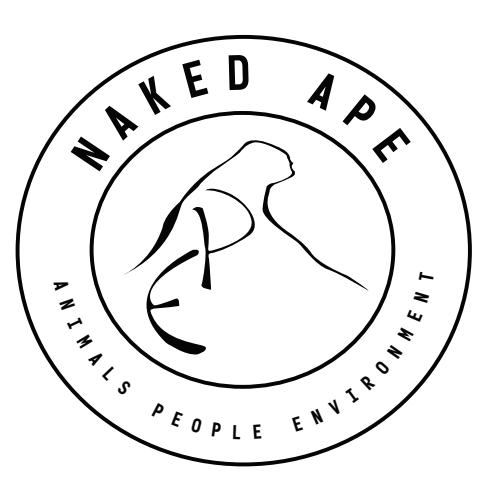 If you are not satisfied with your purchase, please contact us by email at nakedape.ca@gmail.com within 30 days of your purchase. We will either refund you or send you a new product. Please note that natural gemstones will vary in size, colour, and shape. We are unable to return or refund custom orders as you would have signed off on the proof order. We offer free standard mail shipping in Canada with Canada Post, arrival days are below. Please allow for up to 5 business days for ordering processing. If you are local in Calgary, we can also offer free pickup in downtown Calgary. Please email us for more information. For faster shipping, please contact us and standard rates will apply.